Workforce management is one of the most crucial aspects of ensuring sustainable business growth. Businesses realize that to be profitable, they the need to achieve their goals and with the available resources in an efficient and cost-effective way. However, to sustain and thrive in the competition, you need to be able to effectively manage your greatest assets – your employees. 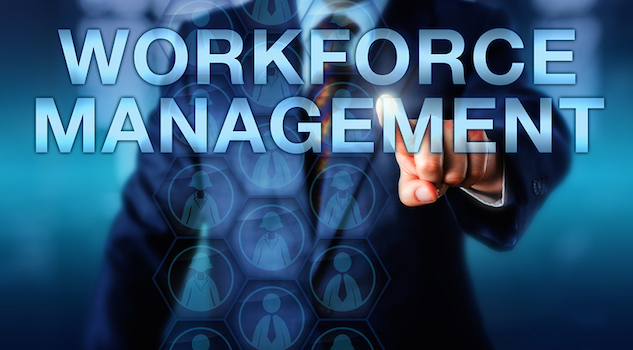 Workforce management or WFM involves forecasting, effective staffing, real-time adjustments, and scheduling to make your business more efficient. Effective WFM is how you can get the right number of employees in the right places at the right times, doing the right tasks. However, there’s more to workforce management that you need to know to run your business smoothly. 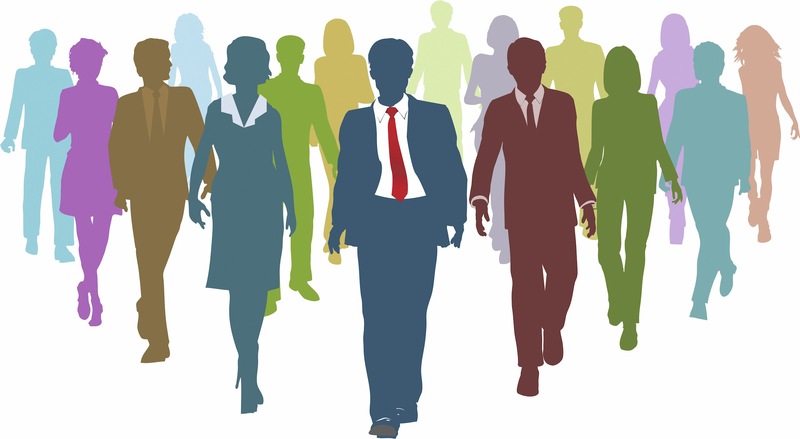 Let’s take a look at some crucial aspects of effective workforce management. The lack of effective communication between management and employees is a common issue in many organizations. However, there could be communication issues among employees as well. Most people are hard-wired for communication, socialization, and engagement. If you don’t provide your employees with the opportunity to communicate or socialize at the workplace, they are likely to be demotivated. By encouraging engagement and effective communication, you can actually reduce your attrition rate, retain more employees, and increase productivity. This can help you achieve your business goals successfully. On the contrary, restricting your employees from communicating and collaborating with each other can affect your bottom line negatively. You can enhance productivity and improve the morale of your employees by allowing them to take breaks. This will give your employees an opportunity to communicate and socialize. Similarly, being open to their suggestions and encouraging open communication can have a positive impact on your employees’ performance. High employee engagement levels can result in high productivity, lower truancy, and lower attrition. So, in 2019, you need to invest in employee engagement tools to increase collaboration and engagement in the workplace. Artificial intelligence (AI) is making its way into almost every possible industry and business. Machine learning (ML) drives AI with machines and devices that can “learn” from huge amounts of data. So, it shouldn’t be surprising if HR teams start to leverage the power of artificial intelligence and machine learning. As part of workforce management, many companies are ready to set up AI and ML in their HR departments. Artificial intelligence can help you automate your time-intensive tasks related to workforce management. AI can automate tasks like time tracking and scheduling. HR teams can use AI to screen job applicants and even get assistance during new employee onboarding. In 2019, machine learning and artificial intelligence are expected to be responsible for and control many workforce management tasks. One thing for sure is that the corporate workplace scenario is dramatically changing. For the past few years, part-time and remote employees are slowly replacing the nine-to-five permanent workforce. The reason is because companies now offer flexible work times and the option of working from home. This allows employees to plan their work hours to suit their lifestyles and personal commitments. Your company might have also witnessed an increase in the number of freelance or part-time employees. Now, with this change in the workforce, it’s going to be a challenge for you to effectively manage your full-time and part-time employees. This is where having a workforce management system in place can help you manage your staffing needs efficiently. Your employees are your biggest asset. You need the best employees to stand out in the competition and run your business smoothly and effectively. They continue to work productively to generate profits for your company. Your employees, both permanent and temporary, are important for your business in many ways. And this is why you need to manage your workforce properly. Efficient workforce management can increase productivity and profits. Secondly, and more importantly, it helps you boost the morale and trust of your employees. 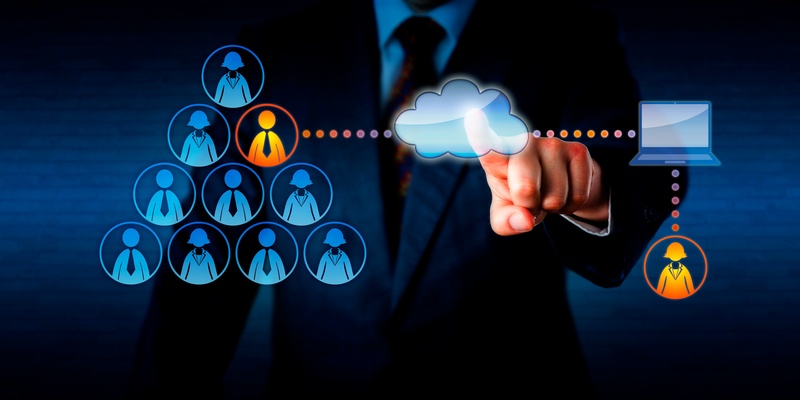 So, it’s crucial to set up a workforce management system in your company. This will help you conduct a constructive evaluation of the performance of your workforce. And based on that, you can make further improvements through training and rewards. Also, make sure to gather feedback at regular intervals from your employees, both permanent and temporary. Working conditions have changed and the workforce has evolved over the years, so you need to adapt your workforce management system as well. It’s important that you understand your employees and value them. Also, create a friendly environment to allow communication and engagement. Make sure to give your employees sufficient space to interact with their colleagues. This will have a direct impact on the productivity of your employees and your profits. Also, to gain your employees’ trust, ask for feedback periodically. This constructive step will help you analyze the efficiency of your processes and systems and will help you create more effective programs. Do you know of any other crucial things about workforce management? If so, feel free to comment below.